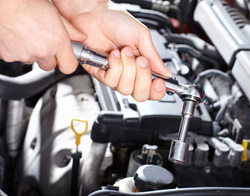 We can change your oil and check your vehicle to catch problems before they throw a wrench in your day. We have access to all the maintenance and service information for domestic and foreign vehicles. 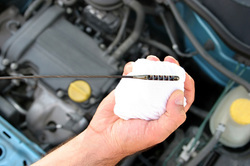 Is your vehicle making a disturbing sound that it didn't make yesterday? We have over 45 years of experience to draw on to diagnose the problem in addition to the latest tools and technology. 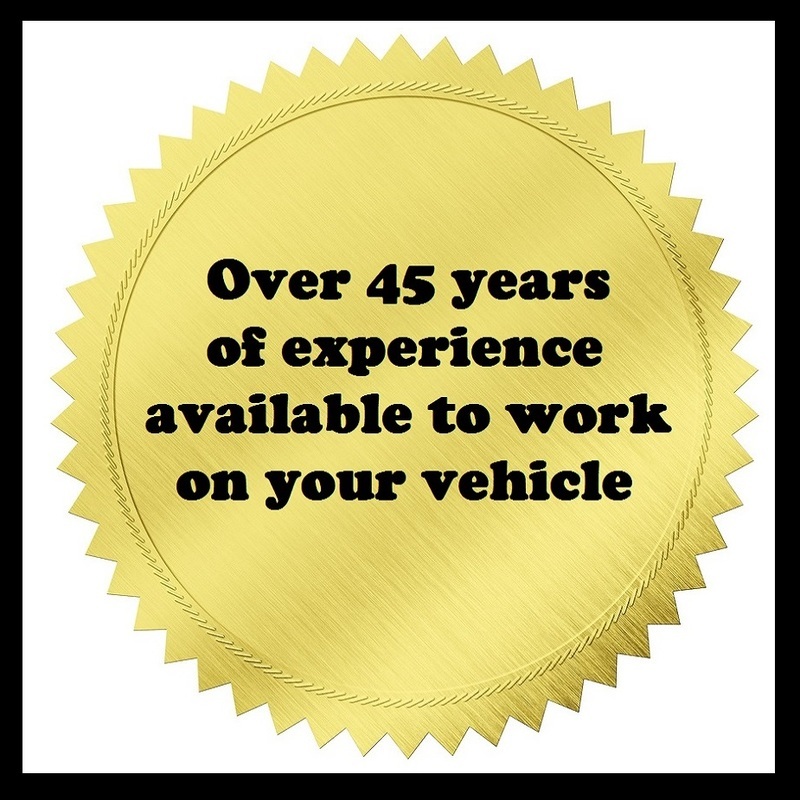 We understand you want your vehicle fixed and back on the road as fast as possible. We will work to make that happen. Stop in for a quote. snapshot website-----everything about your business on one page.